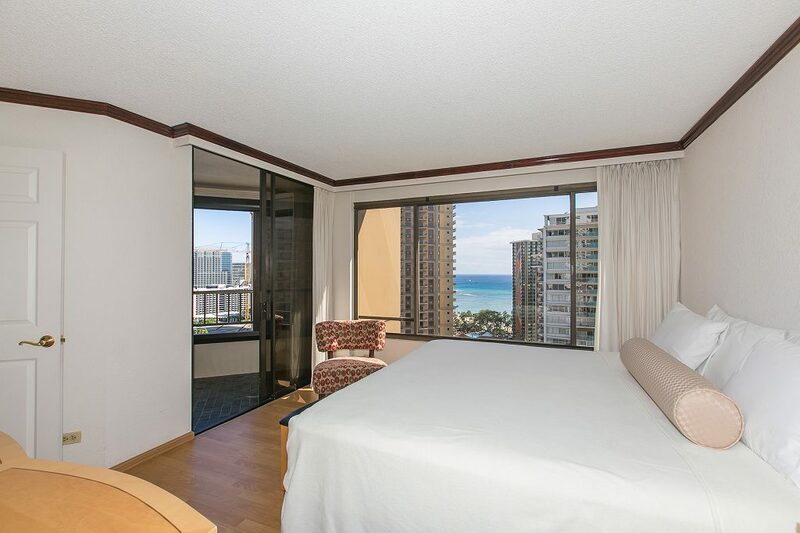 1 Bedroom Deluxe Ocean View on the 25th Floor! 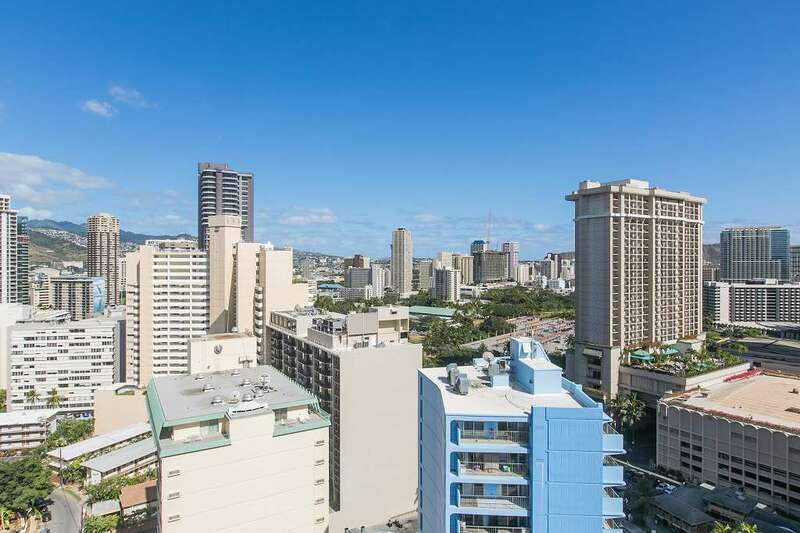 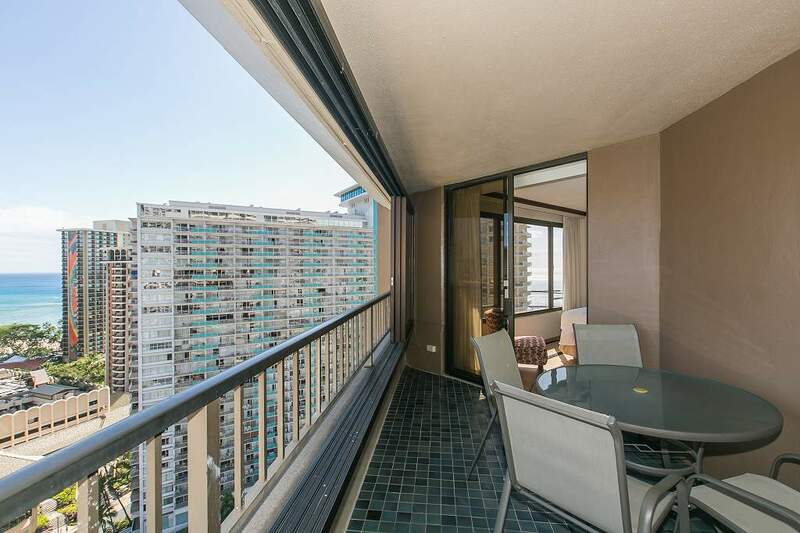 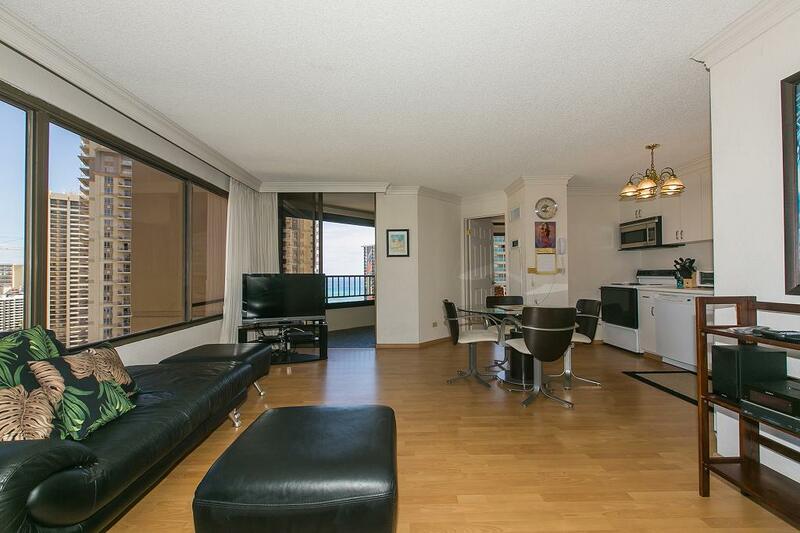 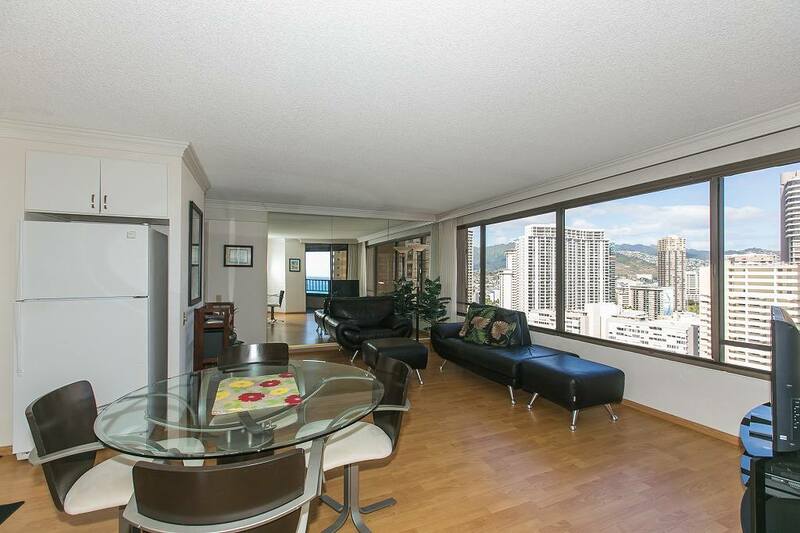 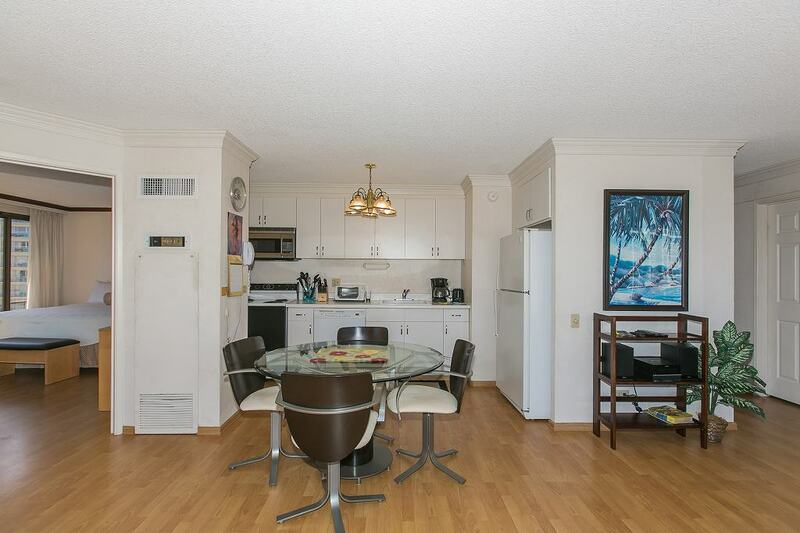 This updated unit is near shopping, the bus line, restaurants, world famous Waikiki Beach and much more. 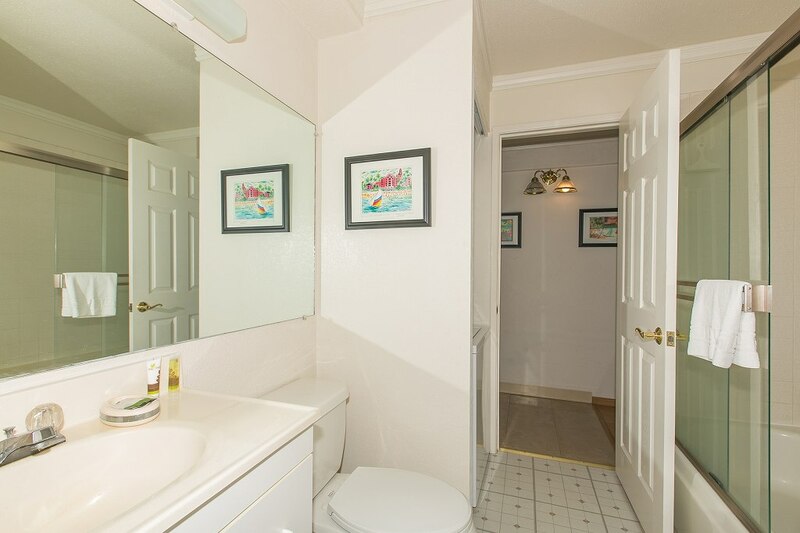 One parking stall is also included.